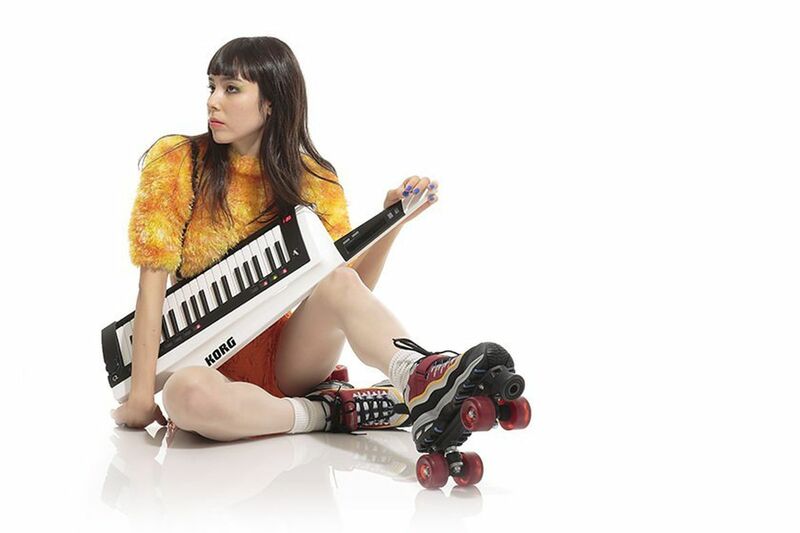 There is perhaps no more potent symbol of '80s rock star excess than the keytar, an instrument that freed musicians to strike poses around the stage while hammering out synthesized riffs. Korg introduced the RK-100 model in 1984, and three decades on we have a true successor: the RK-100S. 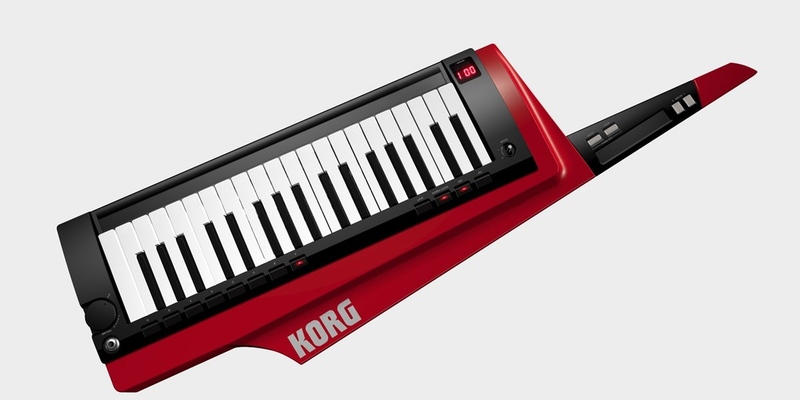 RK originally stood for "remote keyboard," and other companies have released similar products such as Roland's AX-Synth "shoulder synthesizer," but Korg is unabashedly using the "keytar" name this time around. Despite its wooden body, the RK-100S is designed to be slimmer and lighter than the original model, and there's no longer any need for an external sound module. It offers more functionality, too, with features like an arpeggiator, MIDI output, and a vocoder with a microphone input jack. The keyboard itself uses a slim, 37-key design, supported by one small ribbon controller and another that runs along the entire length of the keybed. There are 200 "analog-modeled" sound programs built into the RK-100S, according to Korg, and you can create more via the PC editor software. The RK-100S is available in red, white, and black, and Music Radar reports it will ship in June for £695 (about $1150). Korg announced a host of other products at the NAMM show today, including a tiny electric piano for children and a comprehensive music production app for iPad called Korg Gadget.